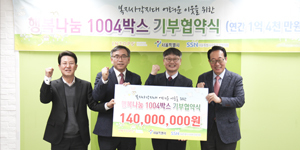 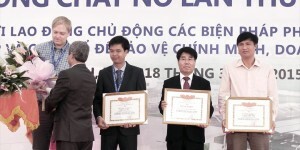 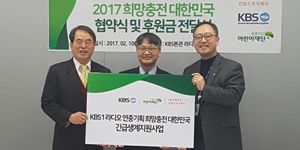 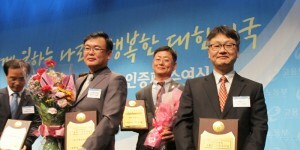 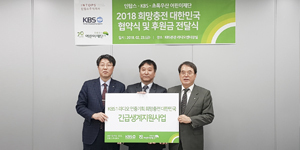 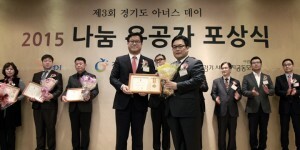 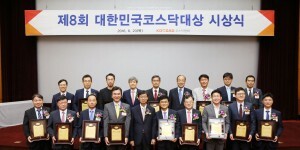 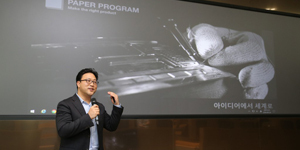 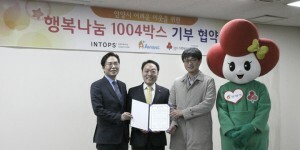 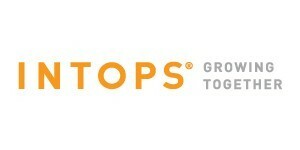 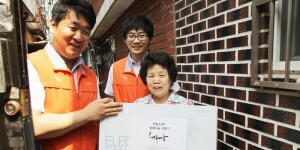 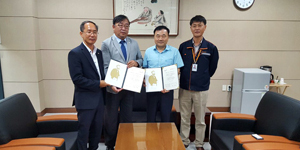 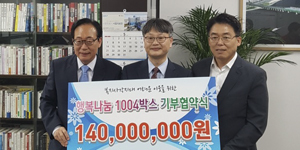 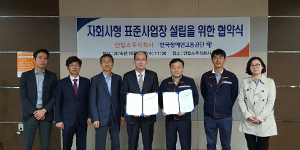 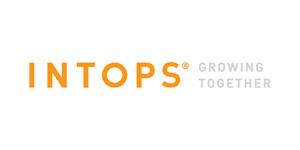 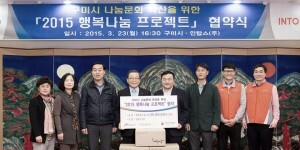 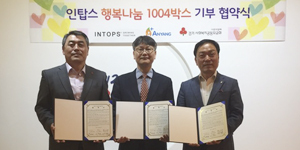 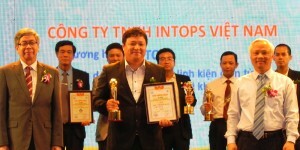 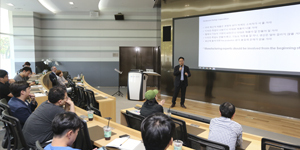 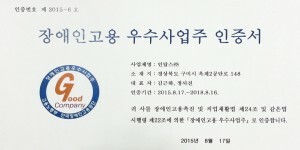 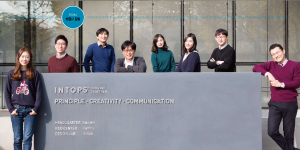 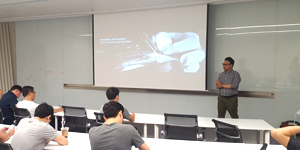 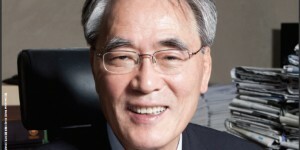 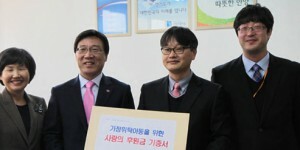 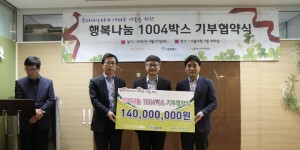 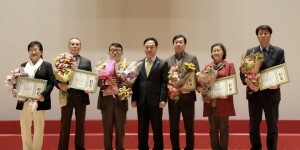 We reported news that Intops Co., Ltd. was awarded “Grand Prize for The Underprivileged Support Section” of “Grand Prize of Social Responsibility Service of Korea on 2015” which was subjective by Hankyung Business Weekly i.e. 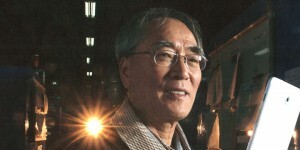 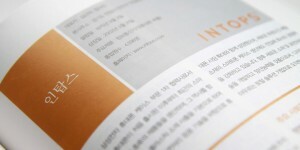 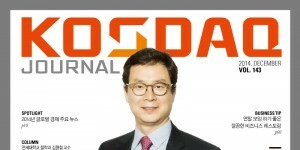 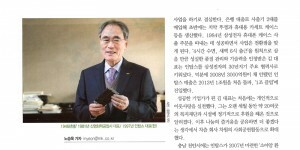 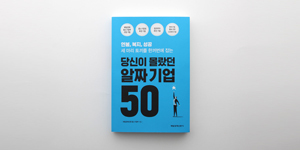 a representative economy magazine in Korea. 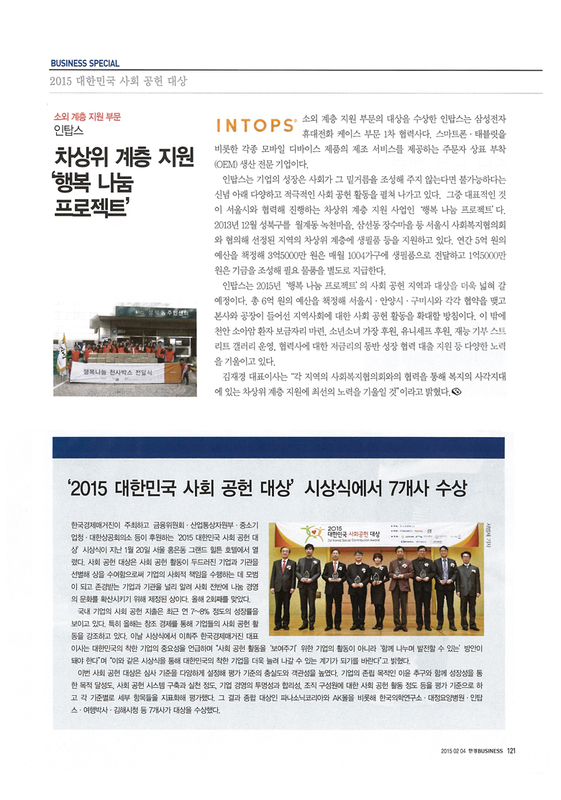 In relation with it, we newly report feature articles for “Grand Prize of Social Responsibility Service of Korea on 2015” which is reported in Hankyung Business Weekly. 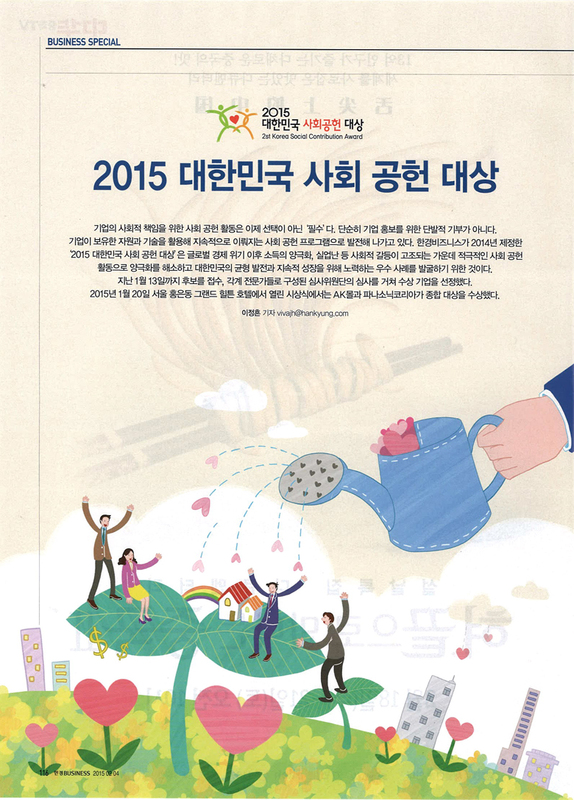 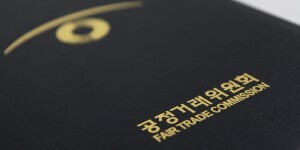 We have entered into agreements with Seoul city on 27th January and began “Happiness Sharing Project on 2015. 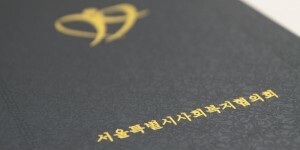 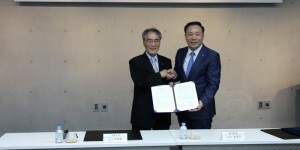 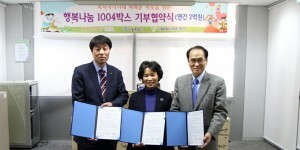 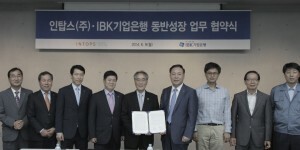 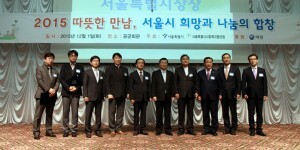 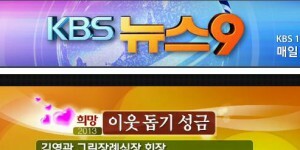 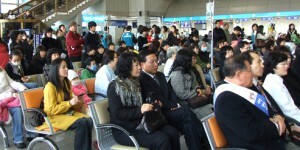 On February, we plan to proceed for ceremony of agreement with Anyang city and Gumi city as well. 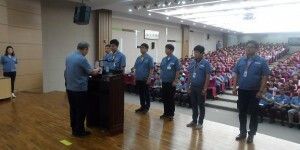 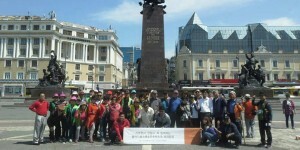 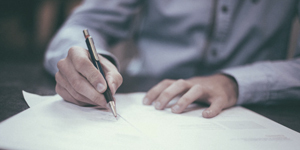 We sincerely favor you a lot of interest and support in the future too.